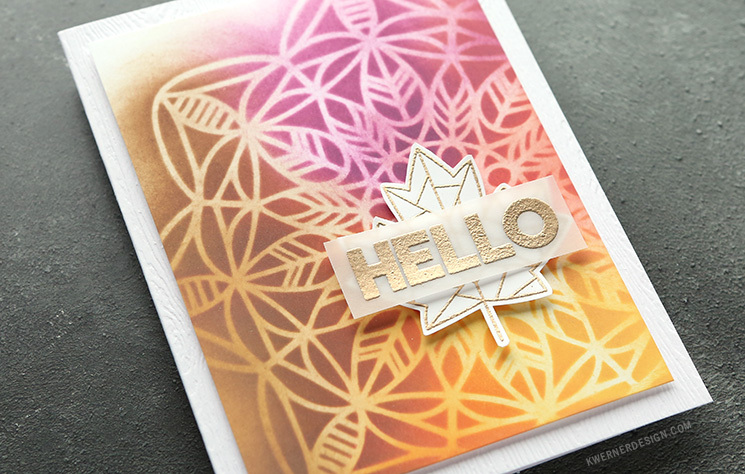 Autumn Ink Blending with Distress Oxide Inks + GIVEAWAY! Happy Friday, all! Today is the first day of Stamptember, and that means a boatload of new stamps, dies, and stencils hit the Simon Says Stamp store! See the entire release HERE! This post is part of a blog hop featuring lots of inspiration from the new release. Make sure to check out the blog hop info at the bottom of this post. (Wondering what I used on this card? Everything is linked to multiple sources in the thumbnails at the end of this post, or in the text below. Compensated affiliate links used when possible). I thought it would be fun to do some ink blending using the new Debra Stencil, so I picked out some “autumn-ish” colors of Distress Oxide Ink: Fossilized Amber, Spiced Marmalade, Seedless Preserves, Fired Brick, and Vintage Photo. I am in love with this color combination! I think I might have to break it out a few more times this autumn before I head into all my holiday cards. 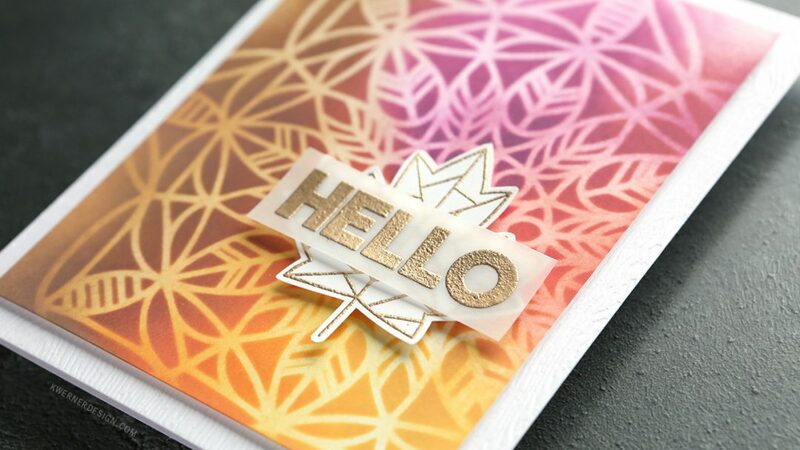 For the greeting area of the card, I gold embossed a leaf stamp from the Fractile Leaves stamp set on white cardstock. 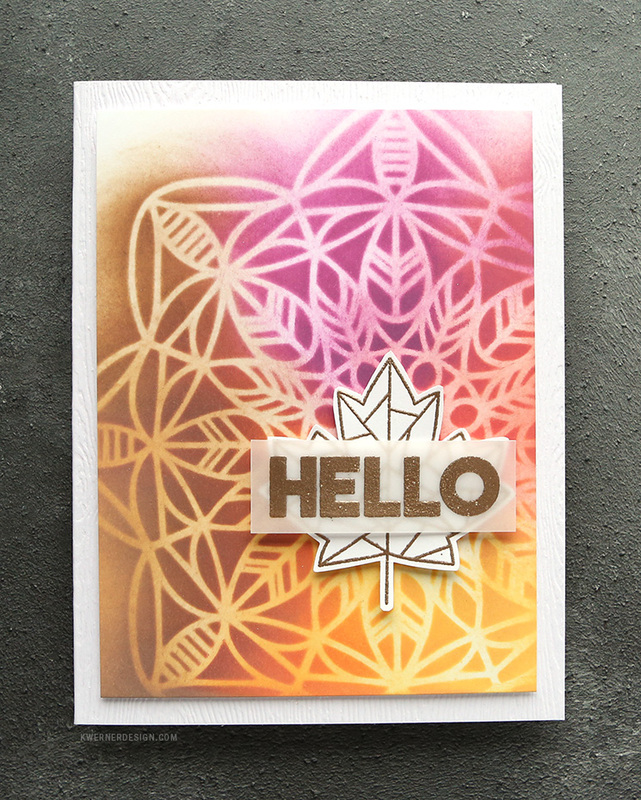 I also gold embossed the “Hello” from the Live Well stamp set on vellum. Today’s post is part of a 2-day blog hop celebrating Simon Says Stamp’s Stamptember release! That means there is even more inspiration for you! 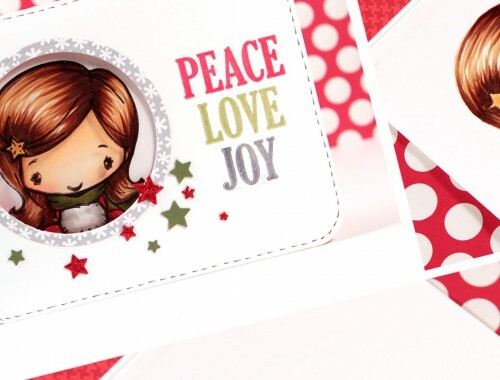 I also have a $50 gift card to Simon Says Stamp to giveaway! In fact, Simon is giving away a $50 gift card at every stop on the blog hop. Just leave a comment on each stop (including this one) to be entered into the random drawing. Winners will be announced on the Simon Says Stamp blog on Tuesday, September 5, 2017. 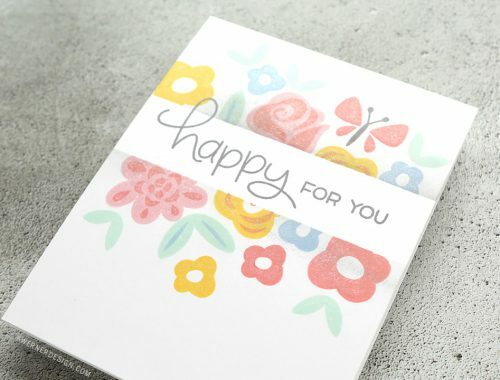 Your next stop on the blog hop is the lovely Yana Smakula. Get hopping!